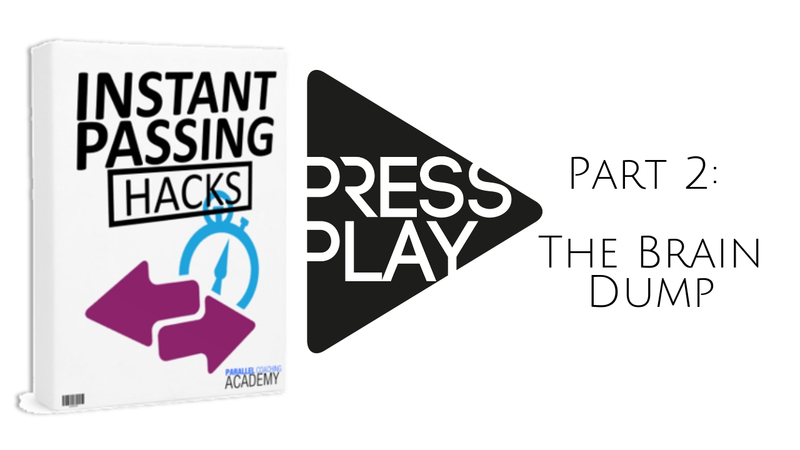 Use this 3-part guide you towards an unfair advantage on exam day. 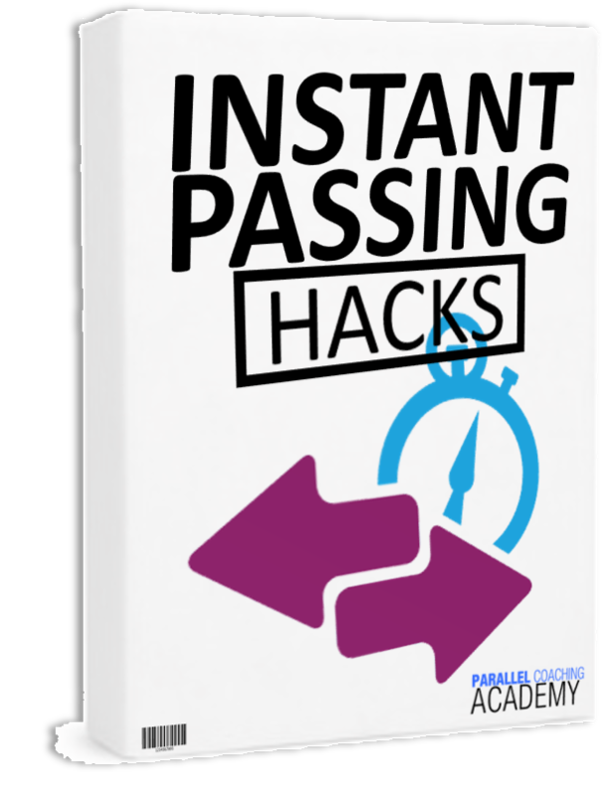 These "Passing Hacks" will teach you how to breakdown complex questions, set your self up for exam day success and dissolve stress and anxiety. 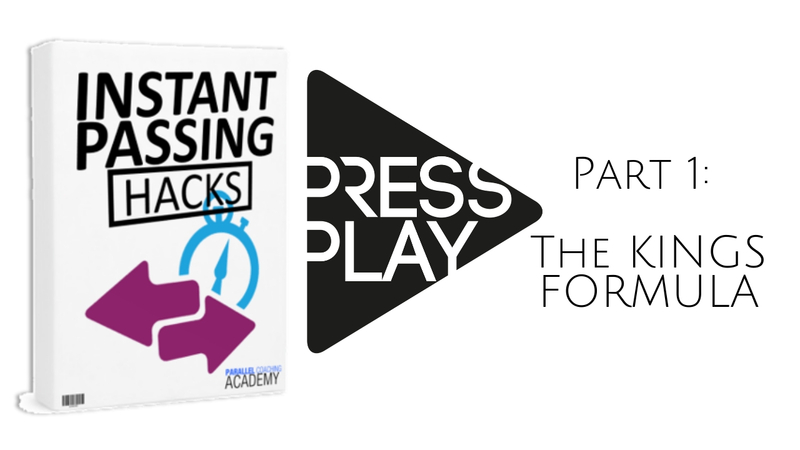 Don't under-estimate this bonus... many learners have said, "the Instant Learning Hacks" was the crux to them passing with top marks" over the actual video tutorials! If you have ever seen a confusing question and panicked, you'll know that it is hard to keep your brain focused on what the question is asking. Most learners that panic on exam questions also find themselves guessing, which often results in getting that question wrong. STOP! SLOW DOWN! Read the question and give yourself a chance at getting it correct. To help manage the internal doubt chatter, and calmly find the correct answer, we use a 5 step strategy. This strategy is called The KINGS formula, watch the video to learn it now. Confusion on exam day often comes from having lots of terminology in the forefront of your mind, trying desperately to remember it, for the relevant exam question. A brain -dump helps clear your mind to avoid confusion and allow you to read he questions as it is, and answer correctly. Essentially a brain dump is a pre-rehearsed mental un-loading specifically for when you first get in the exam room. There is no right or wrong way to do it, but this video will teach you how to Brain Dump on exam day and gain clarity. Maria contact me as she'd recently failed her fitness exam through another provider. I am 100% confident you can collapse this exam day stress and anxiety using the 5 tactics below. In fact the current 2500 active learners are using this to confidently pass their fitness exams with top marks.